An unusual and distinctive range, Jester festures attractive curved handles and fine angled lines. It creates a novel design to add style to the table-top for casual and formal dining. 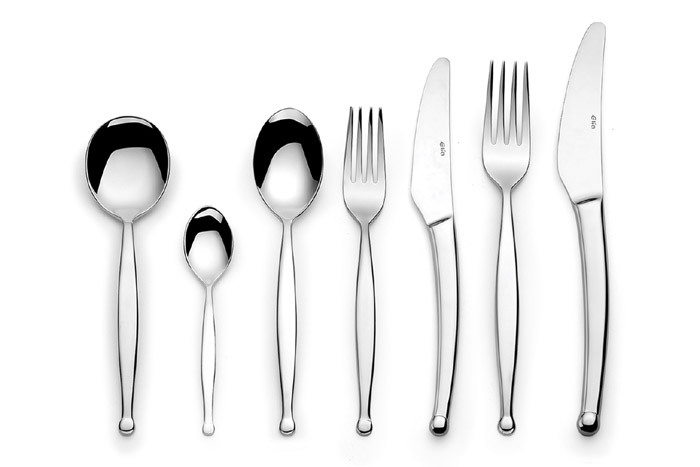 The wide variety of accessory items available in the Jester range make it an ideal choice of cutlery, as it allows for optimum dining versatility and consistency.